It's that time of year to make new calendar stuff! 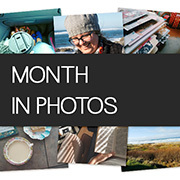 I have a few new things to share today, plus I though I'd share a few old favorites too. I always use a weekly pocket card in my own pocket scrapping, and I like a certain style, but I don't necessarily want to use the same one every year. This year I thought I'd try something a little different and I made editable versions, so you can add in your own date and journaling. Today I'm sharing a little mini album I made using a Silhouette Cameo cut file, which you can download here if you want to make one too! 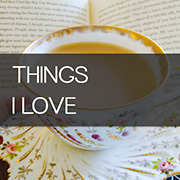 I used some of my favorite tea drinking photos, as well as some of my favorite tea themed graphics from Pixel Scrapper and the result is a happy time. I've started keeping a little gratitude journal where I keep little thoughts from the day, as well as little bits and pieces that get left on my craft desk. 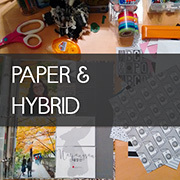 I have a quick hybrid process video for you today creating a spread in this notebook. 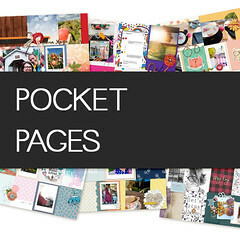 I use these pocket templates so much, that I thought I would go ahead and offer an updated version. After using them for years, I've tweaked them with a few things and thought I would offer the updated version to you as well. The main change is that the templates now come with photo frames included. 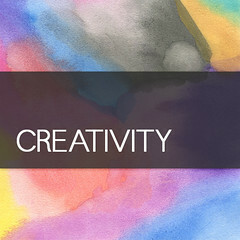 These are saved in Photoshop as a "smart layer", so if you double click on the frame layer, it will open in a new canvas and you can add your photo and journaling. I made the journaling more noticeable so that I would remember to add it! 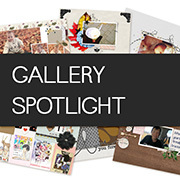 I have some new layout templates for you today. Trying out some torn edges in these. Let me know how you like them! I know I already shared some Christmas layouts, but there were so many lovely ones, I wanted to take another pass at it. 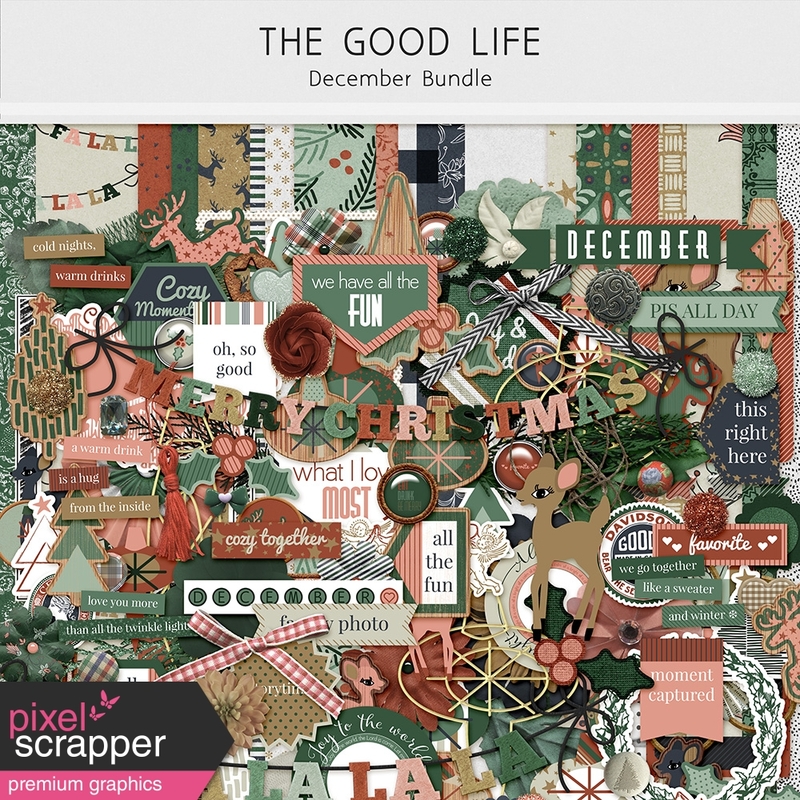 Again, all these layouts are linked to Pixel Scrapper bundles, so be sure to click through so you can use the bundle for your festive memories too. I thought it might be helpful to show how my junk journals look just after stitching them together, before adding in all the fun stuff. If you want to put your own journals together, this is the tutorial I used. It's a pretty simple process. First, you collect the papers you want to include and fold them together. Then, just punch a couple holes in the spine and stitch together! I'm well caught up with my pocket pages for 2018. Usually at this point in the year I'm somewhat behind in the decorating process, but for a few reasons this year I'm caught up to the current week. The first reason is that I've been enjoying making little videos about my decorating process. You can find that video collection here. I thought I'd pull some of my favorite Christmas layouts from the gallery to share today. 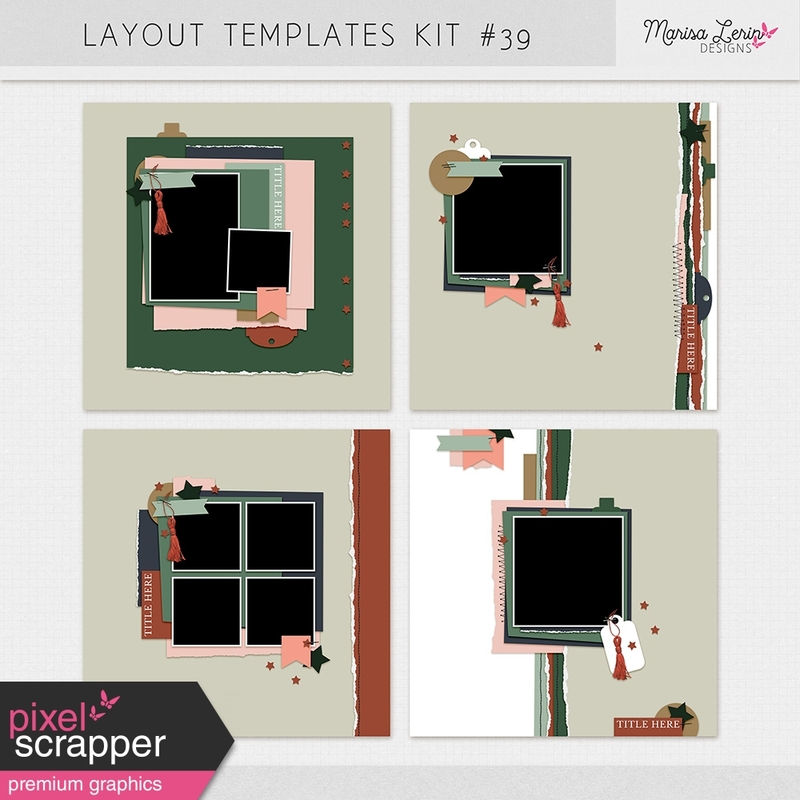 Be sure to click through to see what Pixel Scrapper bundle they used to create it. 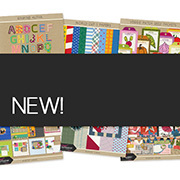 We have lots of wonderful Christmas bundles here, so it can be hard to pick one. Hopefully seeing them in action will help you pick one for your own Christmas memories this year. 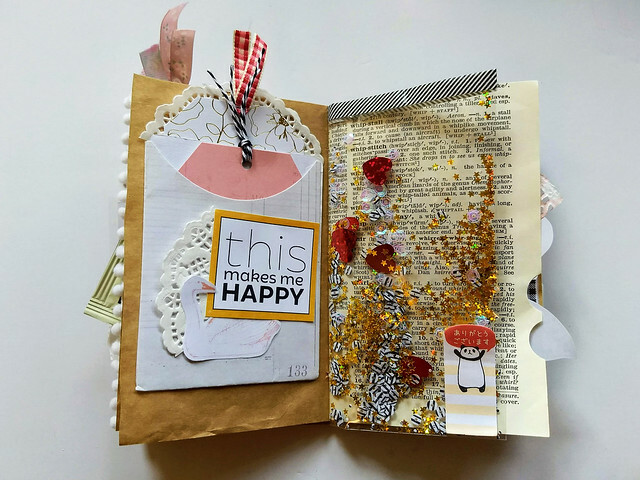 For this spread I used the lovely Task Master Collection from Allison Pennington. 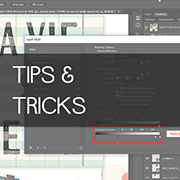 I have a quick hybrid process video for you today using the Good Life November Print Kit. This is a quick spread in my little quotes notebook. 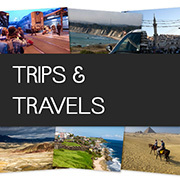 I've got a combo blog train and Good Life bundle for you today! For this spread I used the lovely Buried Treasures Collection from Elif.